Do you need a piece of equipment? Is it possible that the equipment you need exists on campus and is not being used? 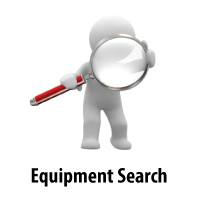 Follow the instructions below to find equipment you need for your project. Click this link or Click on the Financial Information Library link in Financial & Business Services pagelet in CIS. 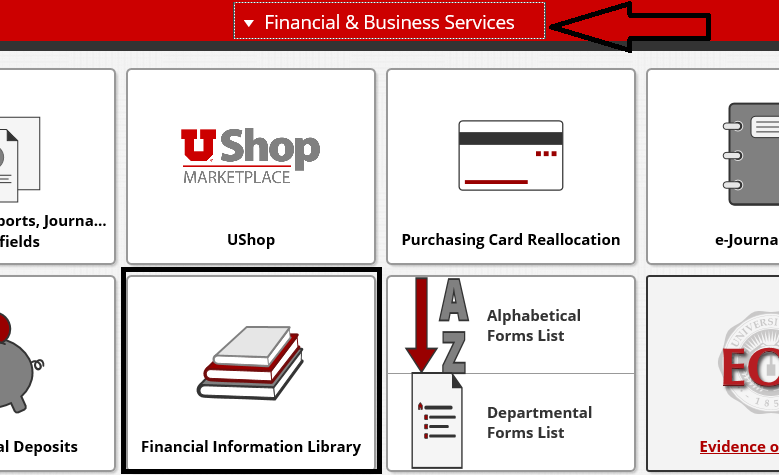 Navigate to the Financial & Business Services page and click on the Financial Information Library tile. 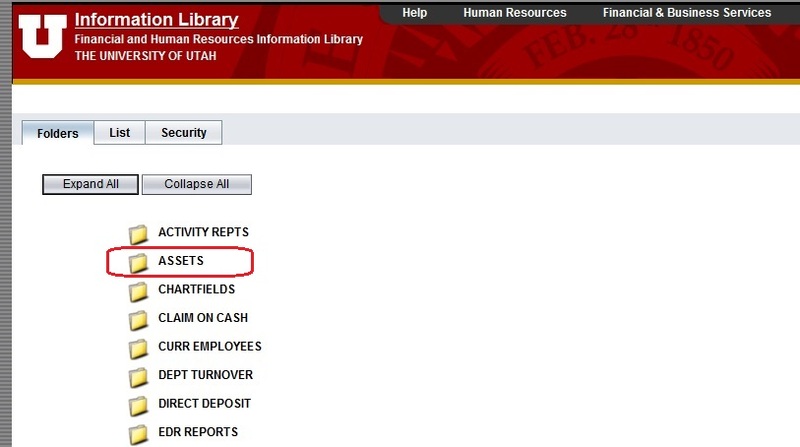 After the Financial Information Library opens, click on the Assets folder to expand the folder. 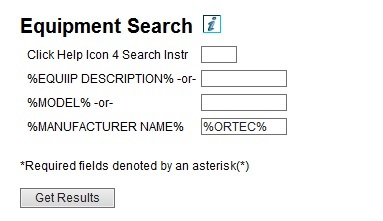 To search for equipment , the user must use a “%” symbol (called a wildcard) before and after each search term. Uppercase font is also required. Example: If searching for a computer, enter %COMPUTER% in the Description field. This information can be used to contact the owner of the equipment.